All EgoSonoro products, are handmade in our factory in Italy. All metalwork, boards, transformers and major parts are Italian-made and sourced locally. We take a great deal of pride in our workmanship, and so will you. 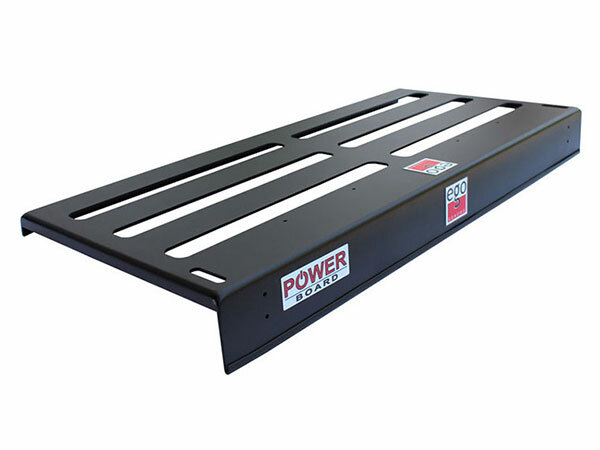 With PZN6 powered pedal board you don’t need any power outlet and your signal is perfectly clean for as long as 10 hours work. With PZN12 powered pedal board you don’t need any power outlet and your signal is perfectly clean for as long as 10 hours work. 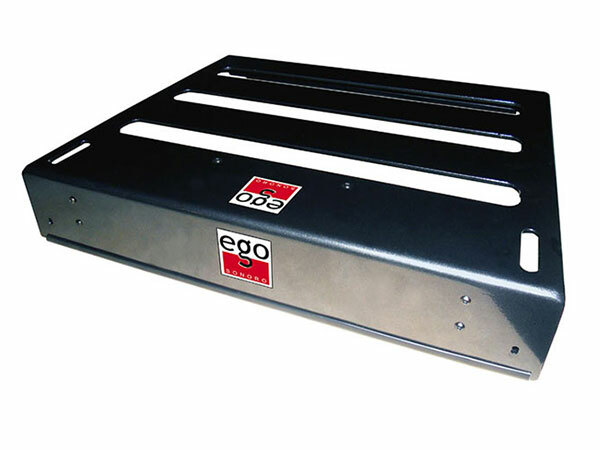 PED6 is made of aluminum alloy base laser cutting, reinforced on the bottom with of welded aluminum alloy tubing and will easily hold from 6 to 8 standard sized stomp boxes. PED12 is made of aluminum alloy base laser cutting, reinforced on the bottom with of welded aluminum alloy tubing and will easily hold from 12 to 14 standard sized stomp boxes. All EgoSonoro products, are handmade in our factory in Italy. All metalwork, boards, transformers and major parts are Italian-made and sourced locally. We take a great deal of pride in our workmanship, and so will you.